The Power of Nutrition was set up in 2015, in response to the global burden of stunting in children under five – at that time 160 million children – and to help address the significant under-funding of the nutrition space. 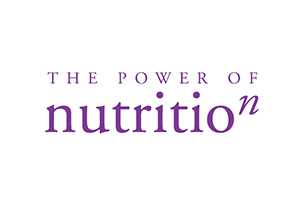 The Power of Nutrition was formed in response to commitments made at the 2013 Nutrition for Growth Summit by our two founding funders, the UK government (DFID), Children’s Investment Fund Foundation. To date these founding funders have committed more than $150m to The Power of Nutrition. They were soon joined by the UBS Optimus Foundation, another founding partner, as our first investor, and by the World Bank and UNICEF as our implementing partners. 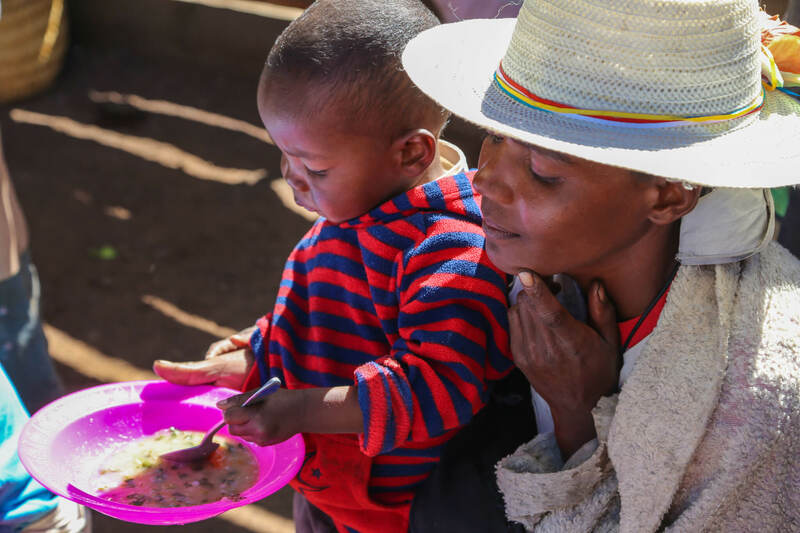 From formation, we have also worked closely with other organisations with significant expertise and experience tackling undernutrition and stunting. The Senior Nutrition Governance & Systems Reform Specialist is a key appointment for The Power of Nutrition. S/he will work within the Investments team to ensure that all investments are robust, and well-structured to satisfy good governance criteria and to achieve a sustainable impact for children at scale. S/he will also collaborate closely with colleagues across the organisation to undertake the necessary due diligence on all new investment opportunities and support the review and management of ongoing investments. All the investments and programmes are complex, and this individual will need to interact with numerous stakeholders – Investors (Private, Corporate, High Net Worth and institutional donors) and Governments and their respective departments (particularly Ministries of Health and Finance) in the UK and overseas. Ultimately, the individuals’ ability to review and disseminate the impact of our investments and nutrition programmes on the lives of children is paramount. Demonstrable experience in influencing policies and reforms at senior levels of government and influencing bilateral and multilateral donors. Outstanding communication skills with a proven ability to taper style for both technically literate and non-technical audiences, investors and policy-makers. Outstanding networking skills with a proven ability to work globally and effectively with diverse groups of individuals. A Masters’ degree or equivalent level of academic and professional experience in nutrition, health science, public health, political science, international relations, public administration, management, accounting or finance, law or development studies. 2) Do you have expertise in political economy analysis and an established track and credibility in working on systemic reform issues in the nutrition and/or health sectors in fragile and conflict, developing and/or emerging economy context? 3) Do you have a strong track record and evidence of successful delivery in political economy and institutional analysis?